As part of our commitment to excellence and quality care, Professor Bergin leads our internal clinical governance program. Professor Colm Bergin is a Consultant Physician in Infectious Diseases, St James’s Hospital, Dublin and Clinical Professor of Medicine at Trinity College Dublin. He is the Associate Director of the Wellcome -Health Research Board (HRB) Clinical Research Facility, St. James’s Hospital Dublin. Prior appointments have included Clinical Director of the Surgical and Medical Subspecialties Directorate at St. James’s Hospital, Dublin (2006-2012), President of the Infectious Diseases Society of Ireland (IDSI) (2009-2012) the National Programme Lead for OPAT, Health Services Executive, Ireland (2010-2012) and the Dean of Postgraduate Specialist Training, RCPI (2012-2015). Professor Bergin is the co-director of the Department of GU Medicine and Infectious Diseases Clinical Studies Unit, the department has an active national and international research reputation. Professor Bergin has secured funding from national and international funds including FP-7 funding in 2012. He is the supervisor for a number of MD and PhD degrees covering research topics in medical education, cost effectiveness of medical care (HIV and HCV) molecular and clinical epidemiology, immunology of host response to infections (TB and HCV), neurocognitive disease in HIV infection and innovative interventions to affect social behaviours in disease modelling. Professor Bergin graduated from Trinity College Dublin in 1989 and completed General Medicine and Specialist Training in GU Medicine. 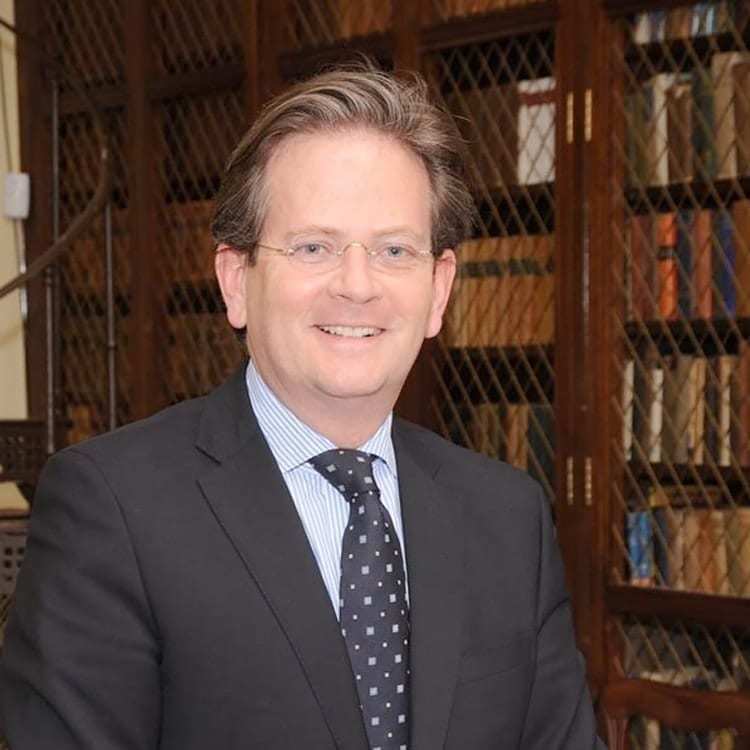 Subsequently, Professor Bergin completed a Fellowship in Infectious Diseases at Boston University Hospital (1996-1999) and returned to Dublin in 1999 when he was appointed to his present consultant position in St. James’s Hospital.